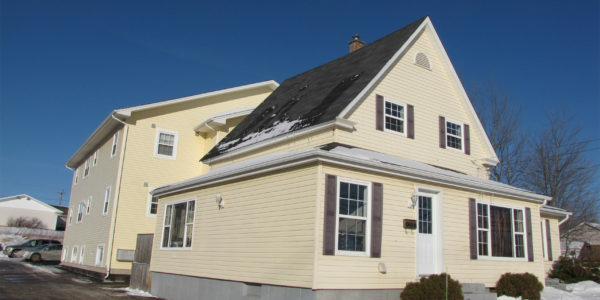 Welcome to the charming 663 Gauvin building! 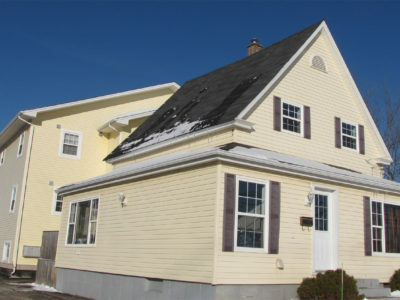 Originally a small house, this building was converted into apartment units along with a beautiful 9 unit addition connected to the back of the house. 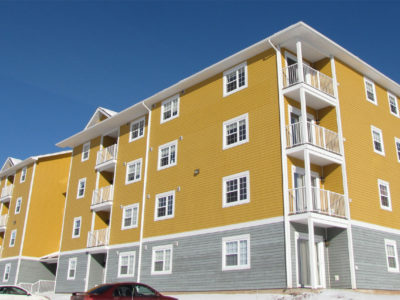 This building offers unique apartments, including 2-bedroom apartments and one bachelor apartment. 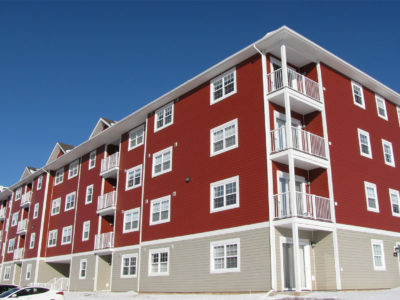 The building is located just a few blocks away from the Dieppe Aquatic Center, Fox Creek Golf Course and a variety of amazing restaurants. 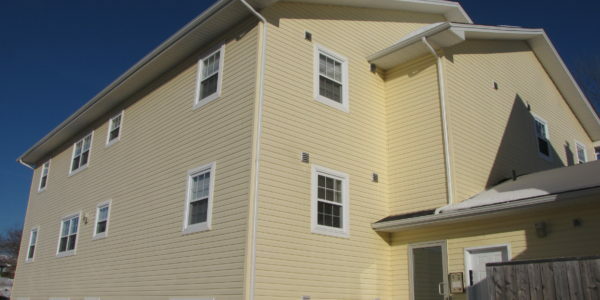 These apartments are a definite MUST-SEE! 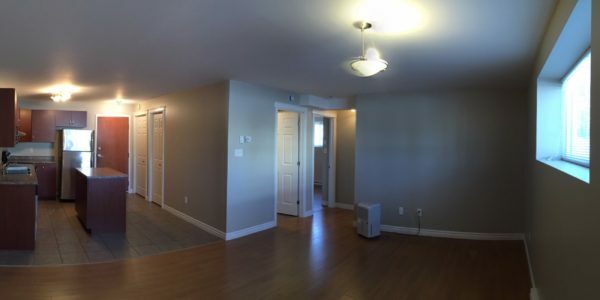 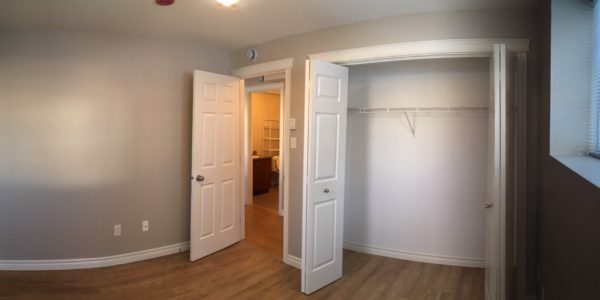 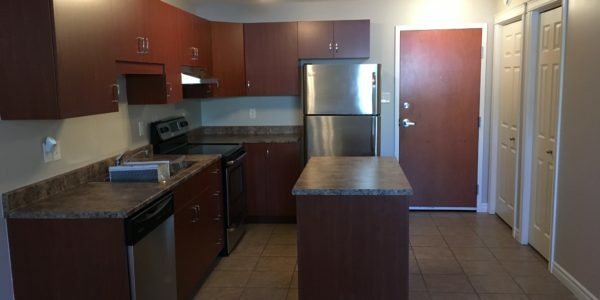 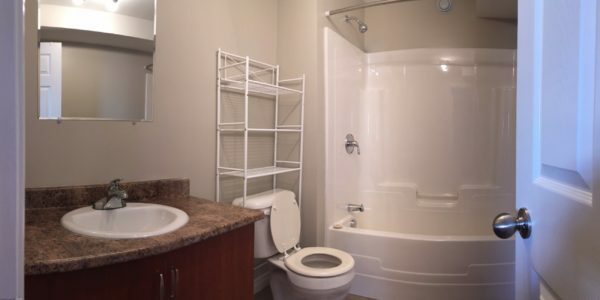 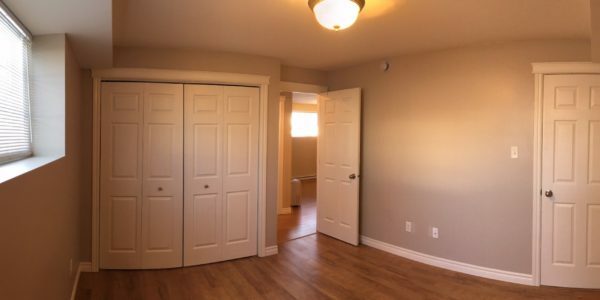 2-Bedrooms are $750+utilities and the Bachelor is $750 utilities included.